HANOI: Vietnam’s domestic coffee prices continued to fall to near three-month low as the harvest in the country is peaking, but local traders and an industry official forecast a drop in output. 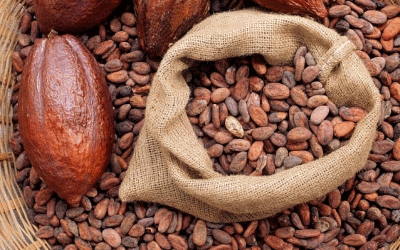 ABIDJAN: Cocoa arrivals at ports in top grower Ivory Coast reached 689,000 tonnes between Oct. 1 and Dec. 2, exporters estimated on Monday, up about 35 percent from 510,000 tonnes in the same period last season. December cotton finished lower with triple-digit losses. Speculators, disappointed by the less intensified Tropical Storm Gordon, liquidated long their positions. However, their selling was gated, as Wednesday’s action resulted in an “inside day.” That means the range of Wednesday was “inside” of that of Tuesday. Some traders see such patterns as indecisive indicators and may signal further sideways congestion. Yet, the market remains bearishly under the fundamental and technical guns of the trade. 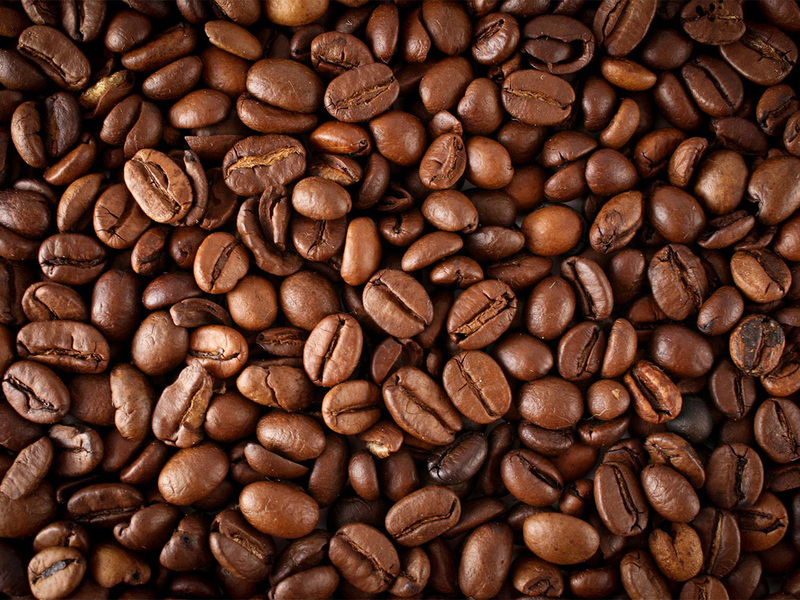 New York May coffee may bounce to a resistance at $1.2190 per lb, as it has found a support at $1.2015. The support is provided by the 23.6 percent retracement on the downtrend from $1.3575 to $1.1530. Working together with the support is another one at $1.2065, the 50 percent retracement on the uptrend from $1.1530 to $1.2595.